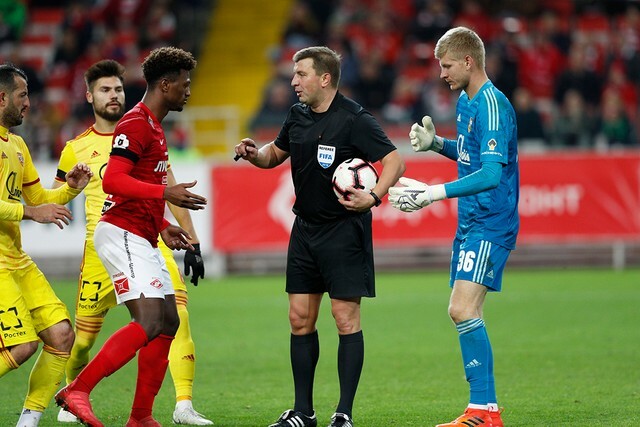 Yesterday’s match against Zenit, which the team won 3:0, took a lot out of the players. So today, for the first time during winter’s pre-season, the team had only one training session. In the evening the team will have a little get-together for at dinner. The morning session, held in the 30C heat, was of a recovery kind. 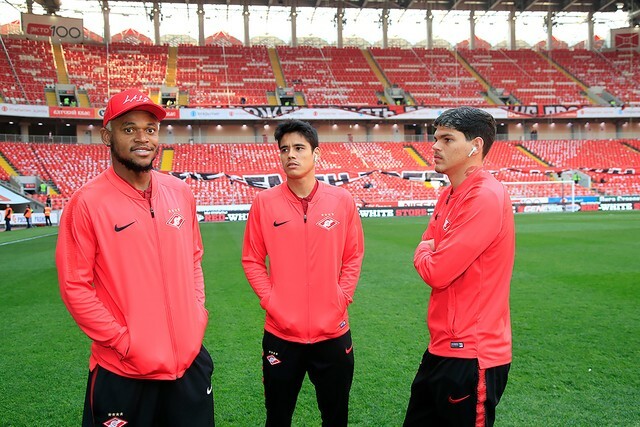 As a precaution Mikhail Ignatov, Aleksandr Lomovitski and Luiz Adriano worked separately. Ze Luis showed up at the session with a bandaged hand, after he was stamped on during yesterday’s match. Dmitri Kombarov returned to the main group, having missed the game due to muscle fatigue. Salvatore Bocchetti continues making strides in his recovery too: the Italian is now doing pitch work with the physio. Kombarov and Bocchetti were greeted with a guard of honour to mark their return to training, while Georgy Melkadze had the same thing coming as a bonus for his winning goal against Zenit. — It’s all going according to plan. I’m hoping to be able to work individually at the next pre-season tour. I miss playing, of course. It’s hard to say right now when I might be back, but I hope I can feature this season. I’m glad to be with the team, it helps psychologically. Even though I don’t train with my teammates, we still go to meals together, talk, joke. 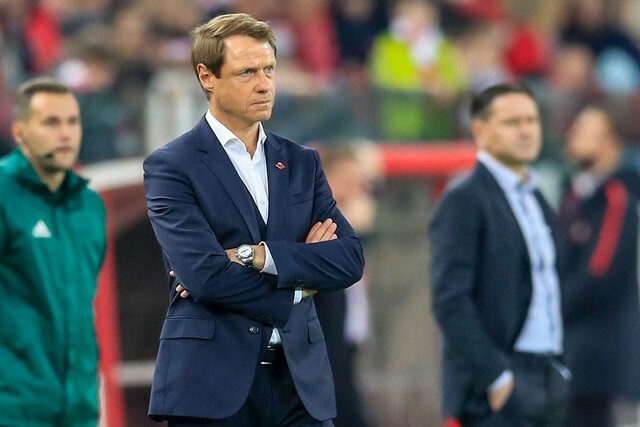 — Spartak have won the first two games and are now facing Lokomotiv. Is it important to hold onto the top position? 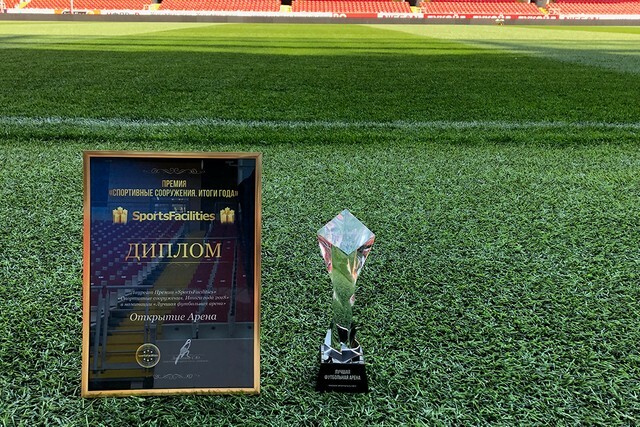 — It’s a friendly tournament we have here, but it’s still not just training. You have to play to win in every competition you take part in. It’s true when it comes to Spartak players. They are being instilled this desire to win from the Academy years.